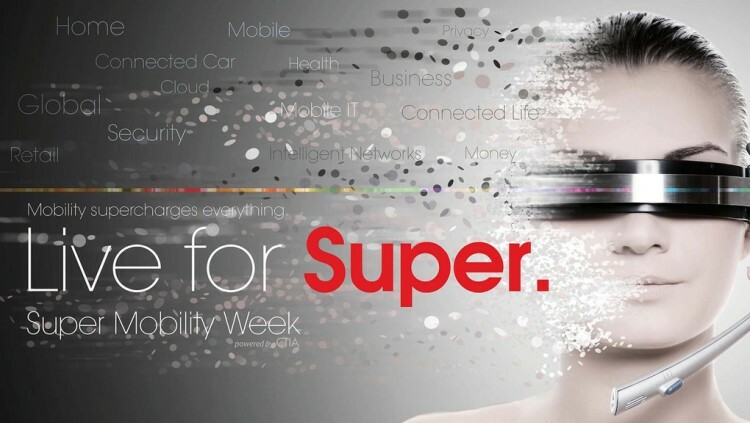 Gurtam team took part in Super Mobility Week in Las Vegas, which this time combined two events CTIA Wireless и MobileCon, becoming the largest international telematics event. Gurtam, together with other significant M2M market players, showcased their developments to numerous American telematics service providers. Despite that the event has a broad area of specialization, our colleagues met a lot of prospective partners and customers. Sergei Leuchanka, Managing Director, USA, shares his impressions: «It was a busy week for us – the CTIA show is one of the biggest in the industry with 40,000 Qualified Professionals, majority of which are involved with companies across Internet of Things spectrum, 1,100 Exhibitors, 1,000+ Reporters & Analysts. We had a lot of very productive meetings with our existing and potential clients from US, Canada and Latin America. It was also great to see many of our hardware partners and share promising leads with them — Atrack, GoSafe, Queclink, Embedded Works, Calamp and Omnicomm. A lot of time was spent demo'ing Wialon Hosting to many interested prospects from US, Canada and Latin America. They were all impressed by Wialon's advanced capabilities around reporting, notifications and apps, such as Dashboard and iDriveSafe. Based on the level of interest, I can say with certainty that Gurtam has a huge potential in this region and we will continue working hard to expand its market share in the rapidly growing telematics space across these two continents». «Wialon should be overly proud of its heritage, seriously, — Volha Smirnova, Business Development Manager, continues. — A well-worn phrase this time seems truer than ever. The very fact that the idea, together will all the data storage attributes initially comes from Belarus has played major part in decision making before the functionality coupled with effective pricing came in place. The positive feedback together with mature criticism kept everyone busy throughout the week, bringing us together with our partners even during breakfasts and lunchtimes. Our dealers from South America Ares Sun, FlexGPS and Vectro used every opportunity to raise the really important aspects of Wialon's shaping their businesses. It goes without saying that both Americas are surrounded with their own market realms, yet to be delved into. In order to facilitate our presence in the region, Gurtam will encourage its dedicated partners from both Americas to take part in our annual autumn event, where specific attention will be paid to their development». Let's remind you that Telematics 2014. Minsk is coming. Therefore, please, send you're your applications and see you in Minsk. Fleetrun: La nueva solución para gestionar el proceso de mantenimiento técnico. Agregamos la grabación del seminario web. Lee sobre telemática, IoT, Wialon, flespi, casos prácticos, integración de dispositivos y mucho más en nuestro boletín mensual. Conozca los detalles de la conferencia y envíe su solicitud de participación. El socio de Gurtam organizó su propia conferencia. Le presentamos TelematiX – ¡la décima y, lo más importante, común para toda la comunidad de Gurtam! Las nuevas funciones, optimizaciones, soluciones y muchas novedades más – es lo que le espera en la nueva versión del sistema para servidores. Lea el artículo para conocer los detalles. Proceso inteligente que ayuda al equipo de flespi a corregir con éxito los errores. 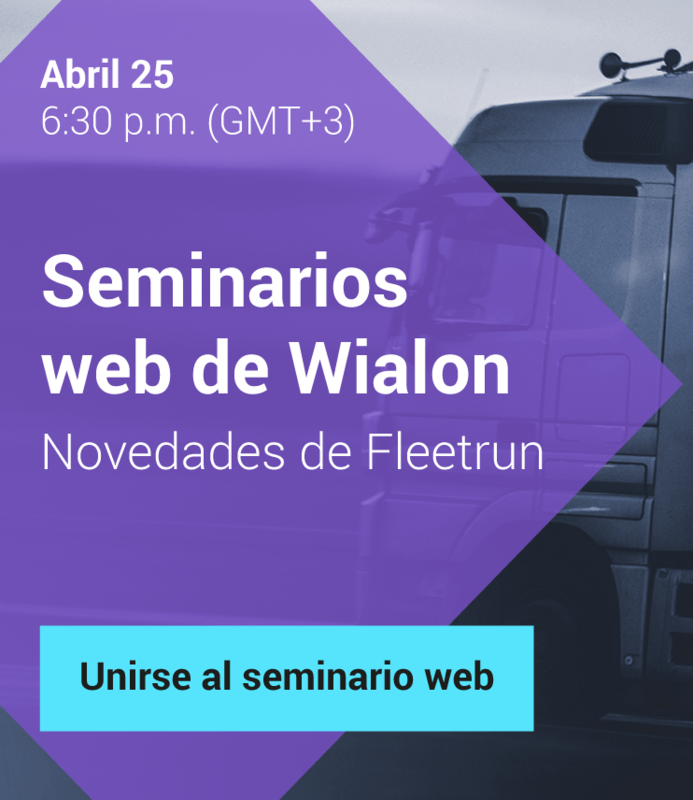 Descubra las novedades de Wialon Hosting, Fleetrun y NimBus.